Please enlarge your browser screen. The campaign aims to highlight the urgency of stopping climate change, its effect on both wildlife andhuman impact, and ask for petition, donation or sign up. 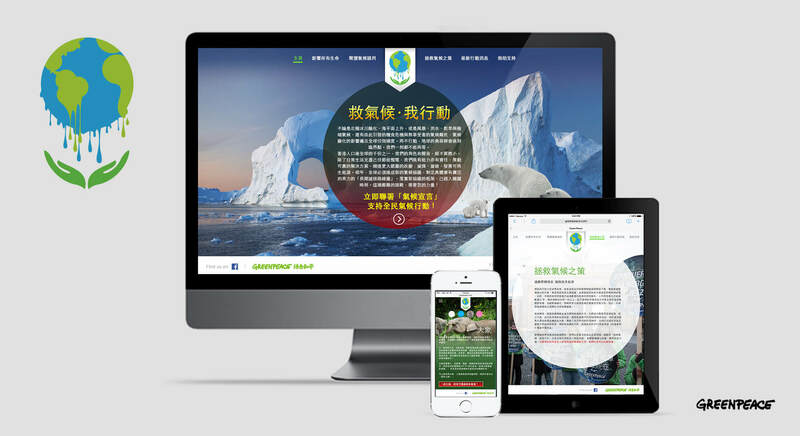 Sandwich Creative designed a campaign logo and develop a fully responsive design website to increase the public awareness on the urgency of climate change.